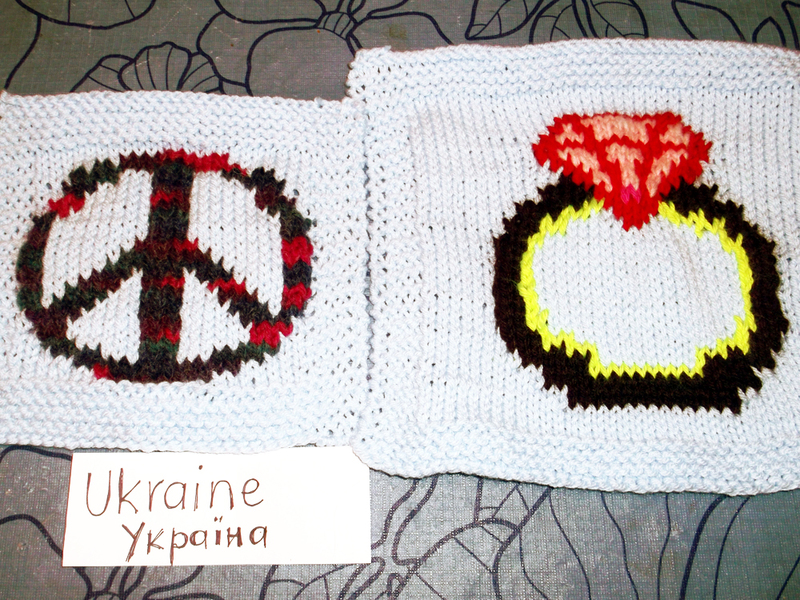 I wish for peace in Ukraine. I am in Vancouver, BC, Canada. Love it! Peace to Ukraine.. 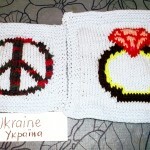 Such a nice idea to support peace in Ukraine! Pray for Peace and may the wounds that Putin opened be healed. Beautiful. Thank you. Will keep the Ukraine in my thoughts.